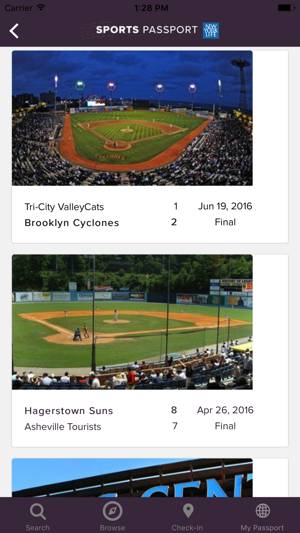 Sports Passport makes it easy to track, chronicle, and relive every game you attend. Browse and search for the first game you ever went to, or the game last night, or the best game you’ve ever seen. We have them all, and a half-million others too. Recapture the moments. Preserve your memories. Now, and forever. With Sports Passport, the greatest games of our lifetime are in your pocket. 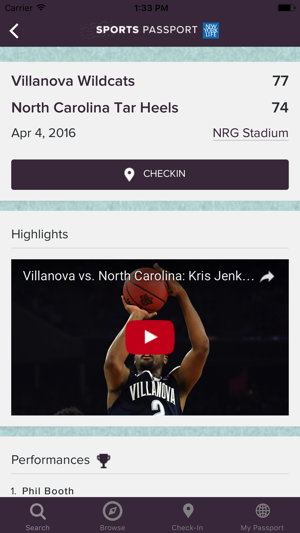 - Check-in at the game in real-time, or retroactively. Our games database goes back at least 25 years for most sports leagues. 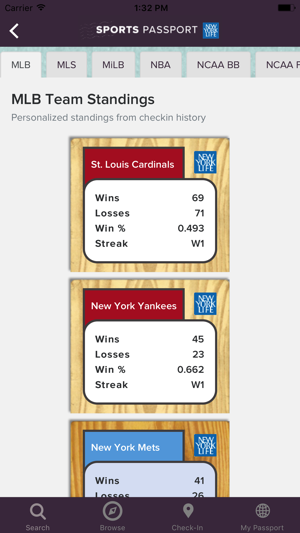 - Get personalized stats: Ever wonder how many games you’ve been to, or what your favorite team’s record is when you’re in attendance? Wonder no more. 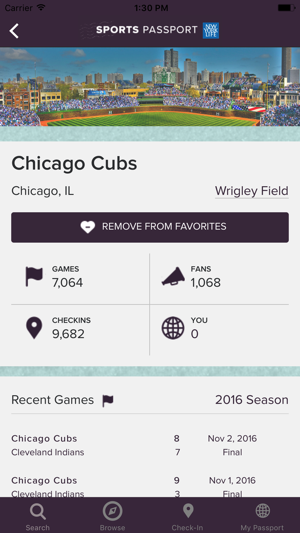 - Connect and compete: Find out who’s at the game tonight, and see how your fandom stacks up against friends and the community. - Attend games, earn stamps: Unlock unique stamps for various game-going achievements. Because it’s a Passport! - Find games nearby: There’s always a game in your area. Every night. 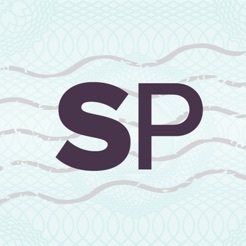 Sports Passport will help you find it, and show you who else is there. - Connect your Instagram account and we’ll pull in all of your games for you. Fixes bug that prevents users from logging in with Facebook accounts. Been using this service for 2 seasons now, and have entered all data I have, going back to 2012. 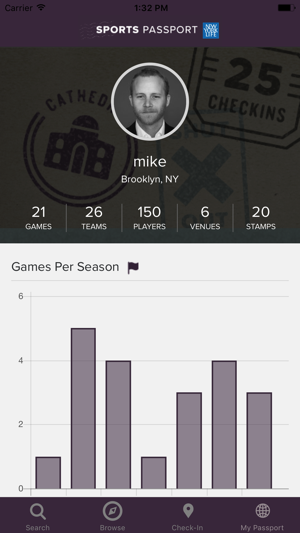 The ability to track player stats at games you've been to is what I've always wanted, and this app delivers. It's also great to be able to throw around facts like "the Giants are 46-34 at games I've seen them play in, while the Dodgers are 4-10". Or "Out of Mike Trouts 12 home runs hit in Oakland, I've seen 8 of them in person". Great app, and I'm excited for any improvements that might be coming in the future. This app is addicting, there's no two ways about it! This is literally a dream come true for sports fanatics! Ever since ESPN Passport left town we've been waiting for an equivalent. But this isn't an equivalent. It's 100 times better! The people that founded this app and site really care about making it legendary for game-goers. I would download this app twice if my phone would let me! This is a great sports app! I love being able to track all of my sporting events that I have attended throughout my lifetime. Only reason it’s getting 4 stars instead of 5 is that you have to log in every time to see your stats. I wish you could just log in once and stay logged in. Other then that it’s a great app to have when you attend many sporting events throughout the year.